This mix of oak, ash and elm makes for a nice clean, modern looking floor! We have a 300 sf minimum order quantity, or “must take all” if the quantity shown is less. 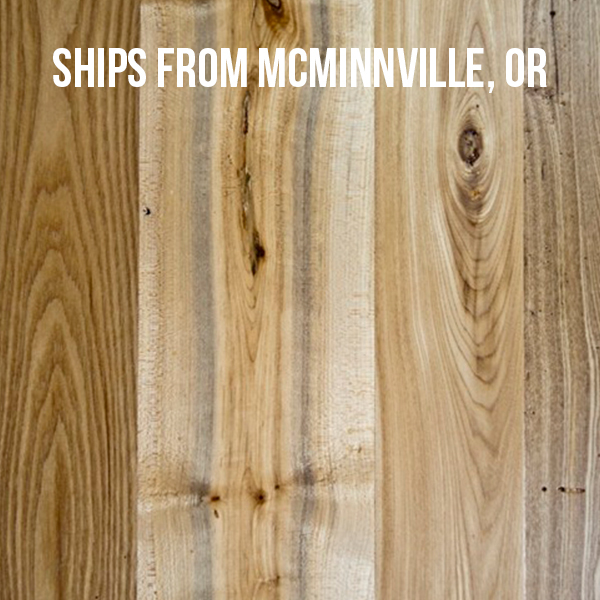 Please note that these batches reside in our West Coast Shop near McMinnville, OR. The location of each batch is listed at the top of each image for your reference.